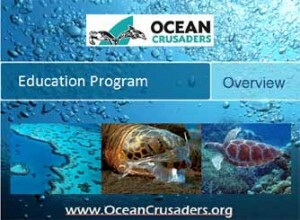 The key to our campaign is to educate people of the issues our oceans are facing. 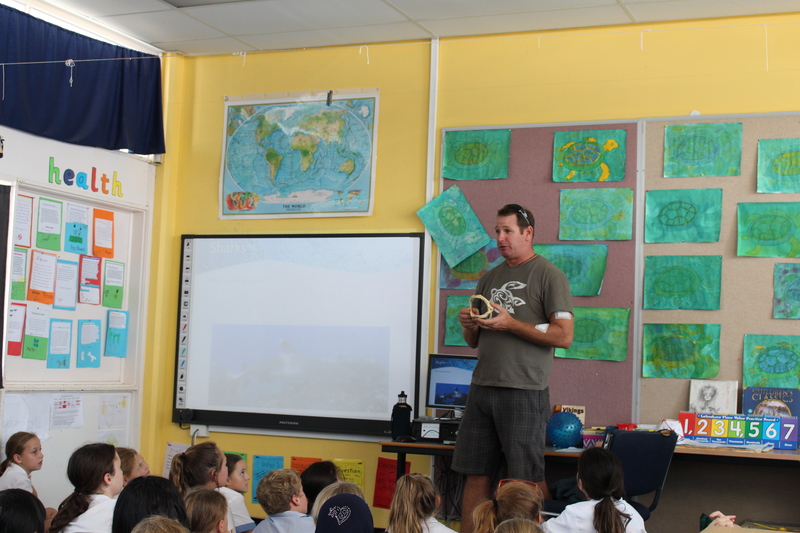 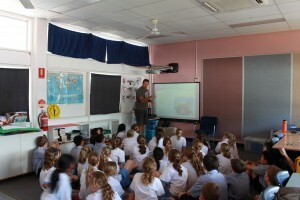 We have developed a program to run in primary schools to teach students about these issues and to also teach them about creatures in the ocean and how they are affected. Run through downloadable presentations available from this site, teachers and students will be able to discuss topics such as the North Pacific Garbage Patch (5 Gyres), dolphins, sharks, turtles and more. 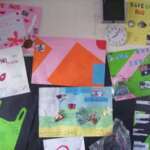 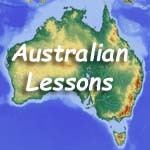 Each lesson consists of information on the topic with some including videos and worksheets for the students to work through. 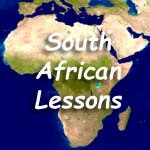 Several of the lessons focus on what students can do in their lives to help the situation. 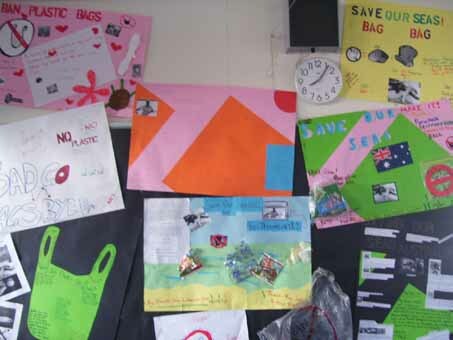 In a recent review of their year, students at Poynter Primary School in Western Australia rated the Ocean Crusaders program as the most enjoyable of the year. 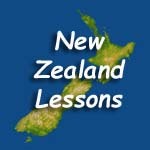 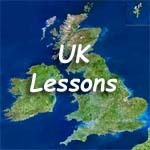 Click on your country below to go to your lessons. 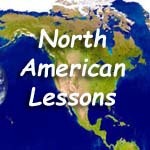 If your country is missing and you’re willing to help us translate, please contact us.